Stop by the Agile Coaches for to gain insight, advice, and ask quesitons with specific challenges your're encountering. Our Coaches Clinic provides the opportunity to speak one-on-one with an experienced Agile coach. We can help you find the right coach to discuss technical practices, organizational change, Scrum, Kanban, Agile coaching as a career, and many other topics. 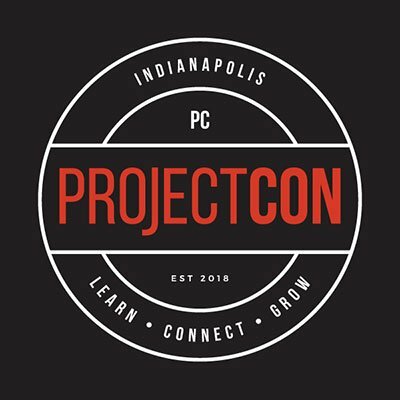 Make an appointment or just walk-in anytime during ProjectCon®. Our Coaches Clinic is a service of ProjectCon®.